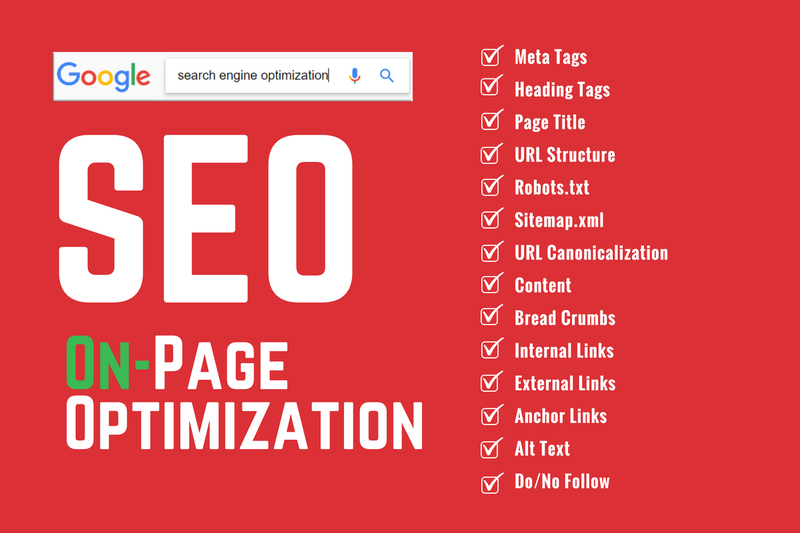 Search Engine Optimization (SEO) is influenced by 2 major techniques. a. Good content is mandatory for any website. Your content should be relevant to the audience. Pls send off page factors also. What is breadcrumbs? first time I am hearing this word. I have done on-page seo for my website Imcrinox but still my website is getting very low visitors. What should I do now?